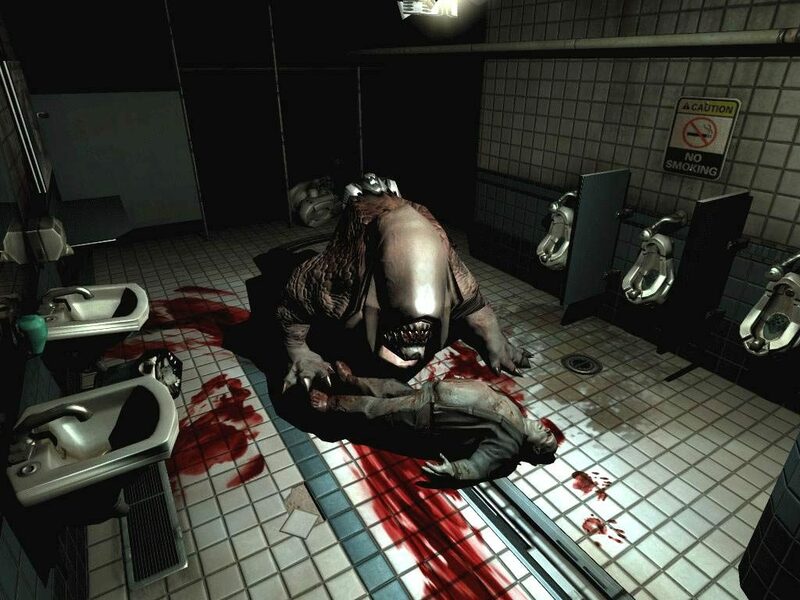 Bethesda Softworks has announced this fall Doom 3 and Resurrection of Evil add on will be available in the Doom 3 BFG Edition. 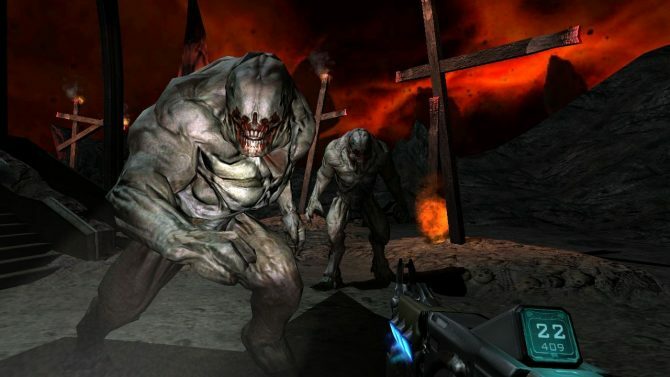 Doom 3 BFG Edition features remastered versions of both products and hours of new content has been added including seven new levels called The Lost Mission. The game will be released for Xbox 360, PC, and PlayStation 3, a first for the Doom franchise. The remastered versions of the game and expansion will offer enhanced graphics, never before seen single player story, PS3 trophies and Xbox 360 Achievements, and a new check point system. 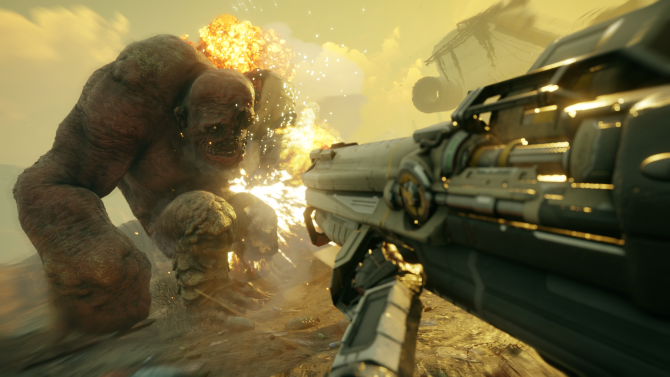 id Software has also taken the time to tune the controls to bring the intense multiplayer and single player modes to home consoles. 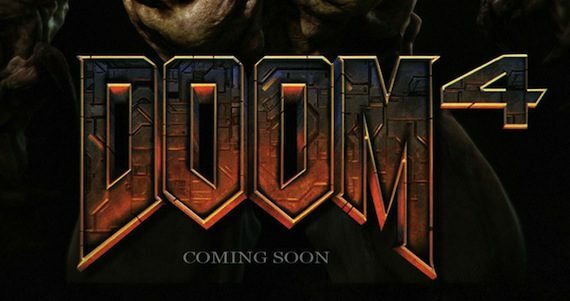 As bonus for all Doom fans is the inclusion of Doom and Doom 2, which makes this the best way to get all three games in one package and experience the history of the Doom franchise. To celebrate the announcement a trailer has also been released. Fans of the historic franchise will want to keep an eye out for more information when it is unveiled.